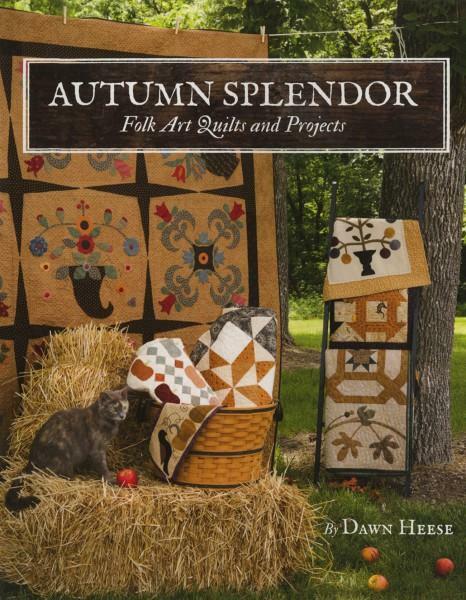 Folk Art Quilts and Projects. Some of the featured designs incorporate her love of combining cotton prints with the warmth of wool and velvet applique. She also includes her time-tested tips for appliqueing those fabrics, as well as needleturn applique.